Bitcoin and its underlying technology, the blockchain ledger, have inspired numerous innovations with the potential to transform vast segments of the global economy. Built on our existing Internet of Data, the Internet of Money is growing at an exponential rate – and we are just getting started. As an asset class almost entirely uncorrelated with existing financial instruments, the crypto space represents a unique diversification opportunity for every portfolio. 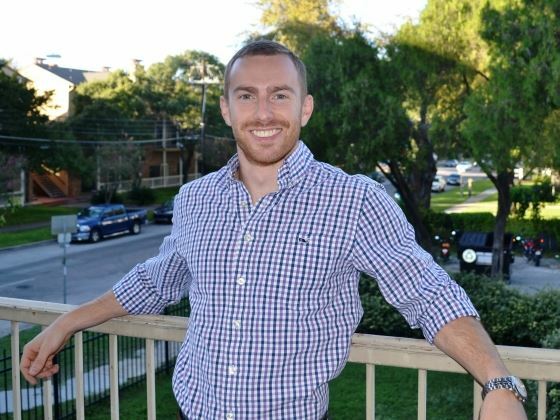 After graduating as his high school valedictorian, Jonathan accepted an academic scholarship from the McCombs School of Business at UT-Austin and left in 2012 with a degree in Management Information Systems. He spent two years in an executive training program at DuPont before leaving the company to become an investor. In 2016 he split his life savings between Bitcoin and betting on Donald Trump (starting with the primaries all the way through election day), and then reinvested his profits into a basket of crypto assets. He soon found himself inundated with requests from friends and family to manage their money and set up Numeris Capital in the fall of 2017, with the aim of providing to his investors a broad exposure to the best the crypto space has to offer.